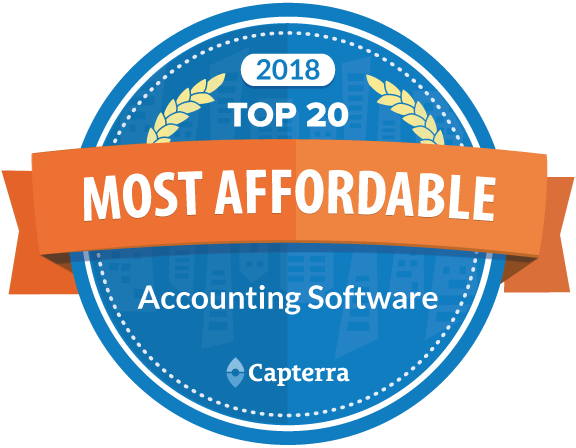 Smarty Software’s Accounting unit was chosen by Capterra as one of the top 20 most affordable accounting software for the small business. Smarty Software made number 9 on the list and was shortlisted along the world players such as Sage Accounting Cloud, Xero and Zoho Books. Capterra is the leading online resource for business software buyers. 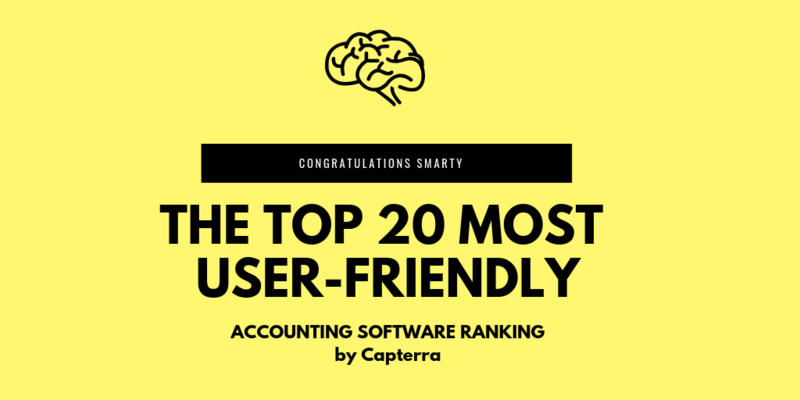 Founded in 1999, Capterra features validated user reviews and independent research across hundreds of software categories. From Accounting to Yoga Studio Management, Capterra covers it all. Each month, Capterra helps more than three million buyers find the right software. Capterra is a Gartner company. 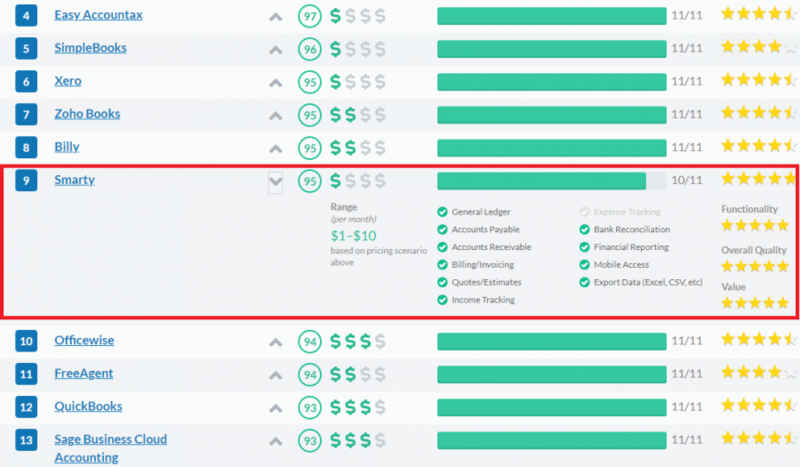 In their Accounting Ranking, they compared products using a common set of 11 features and the specific pricing scenario. In their ranking, they calculated cost based on features offered, the total spend for implementation, and usage over a two year period. Farhad Reyazat, Founder & CEO commented: ‘’We are delighted to make number 9 on this prestigious listing by Capterra. We are just a small team but doing our best to make Smarty Software easier available for any start-up or small business owner’’.